A 79-year-old man was killed in a pedestrian-vehicle collision Monday morning after being struck by a vehicle as he attempted to cross the street in Kent. Kent police say the man attempted to cross Kent Kangley Road just before 6 a.m. Monday. The five-lane road was busy with morning traffic and the man was dressed in dark clothing while it was dark outside. Police say the man stepped out into the street in front of a vehicle being driven by a 63-year-old man from Kent. The collision sent the man flying into the street, and he received extensive injuries as a result of the pedestrian accident. Emergency crews arrived on the scene to find the man unresponsive, and attempts to revive him were unsuccessful. Witness accounts indicated that weather and speed were not factors in the accident. 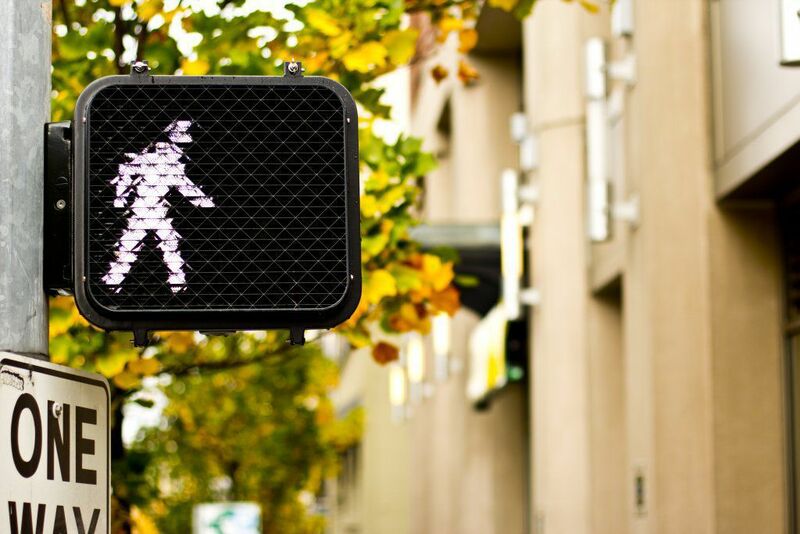 “At this time it appears that the pedestrian simply chose to cross this busy roadway while less than a block from a marked crosswalk and traffic signals,” said Kent Assistant Police Chief Pat Lowery.